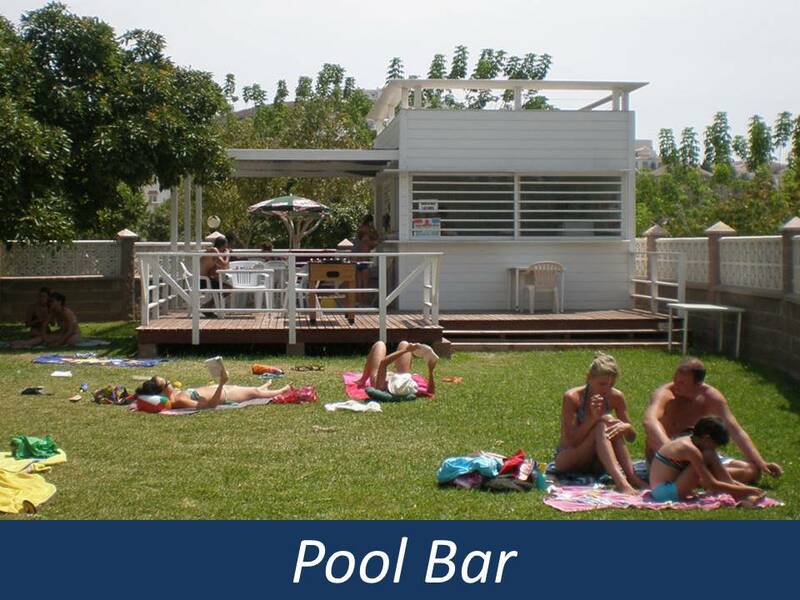 This Park offers a beautiful pretty rural setting surrounded by advocado & tropical trees. 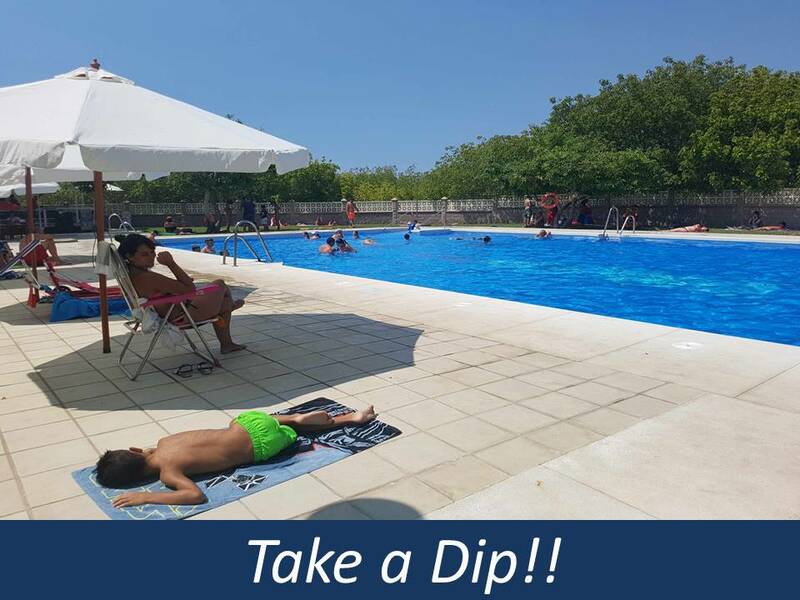 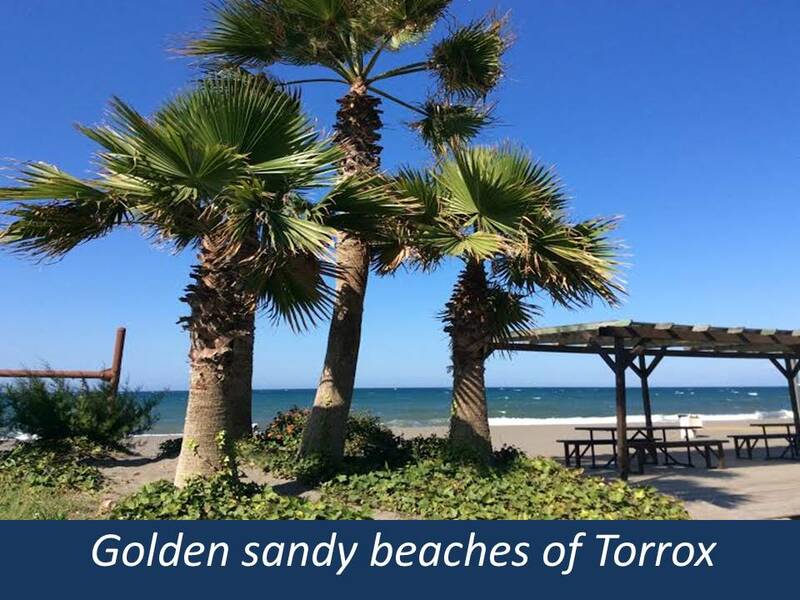 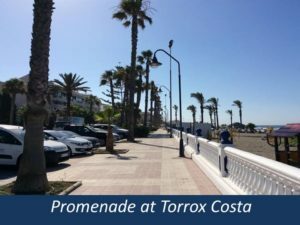 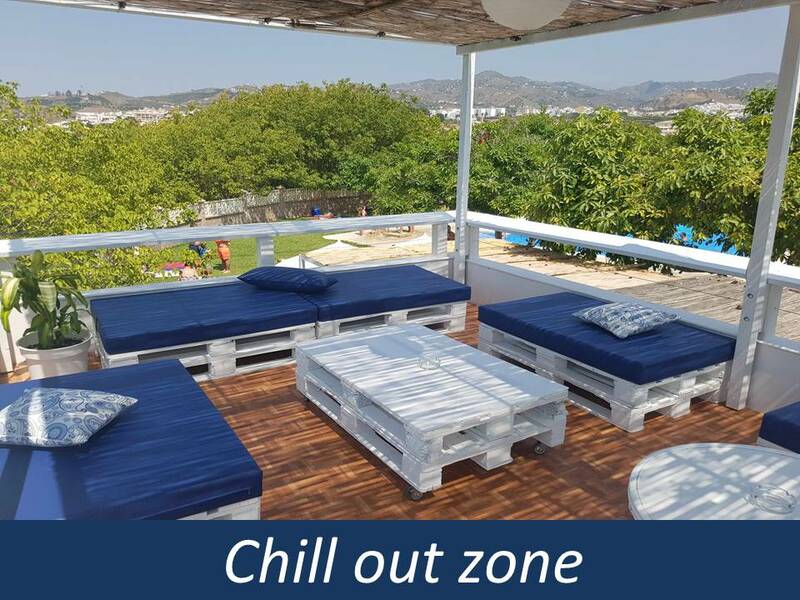 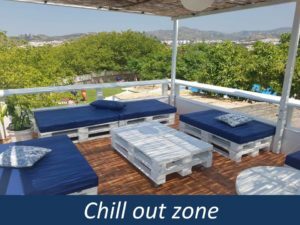 The Park is only 10 minutes ( Please note video says 10km’s but is 10 mins) either side to Nerja and Torrox with beaches, towns and promenades nearby, making this park a perfect location for those looking for a home in the Sun. 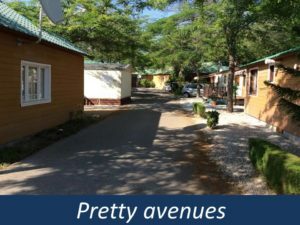 The park has quaint avenues and cul-de-sacs of plots for homes all with their individual views of the surrounding area. 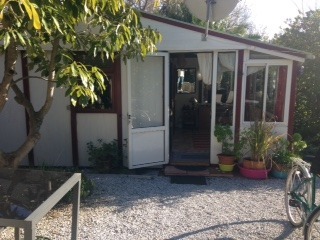 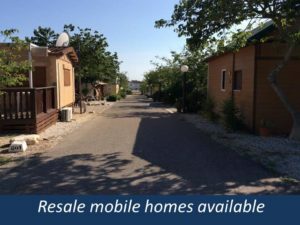 The park has established a great family atmosphere amongst the large percentage of English mobile home owners. 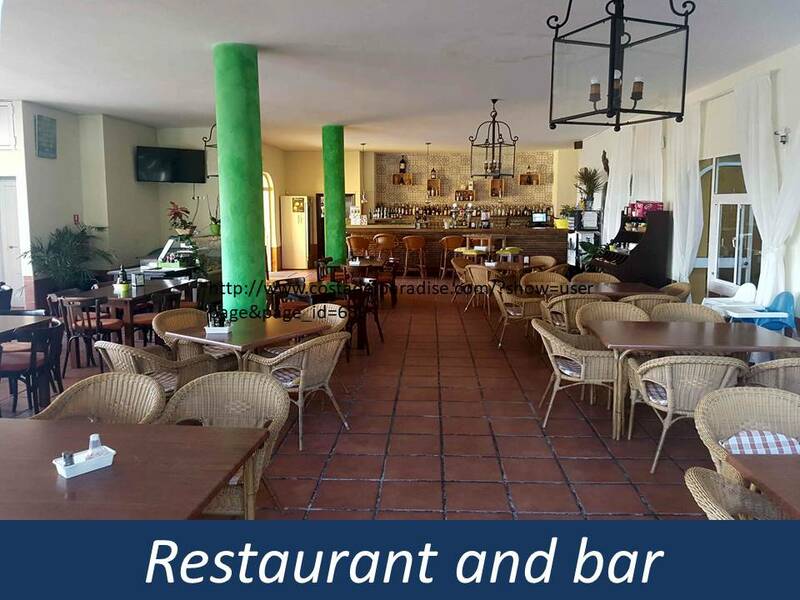 Just outside the park gates you will find a lovely urbanisation with 3 bars offering evening entertainment and restaurants and a local supermarket. 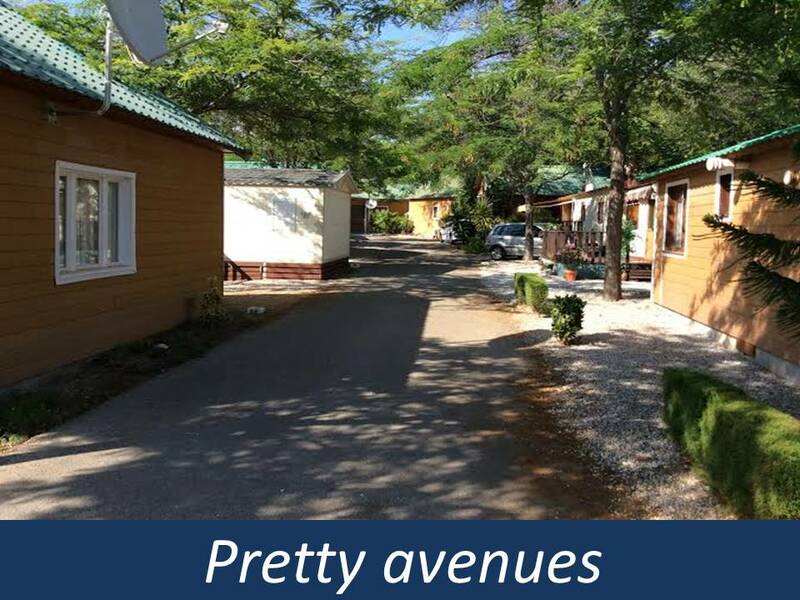 With low annual ground rents and perfect location this park has everything to offer for either all year round living or great family holiday home. 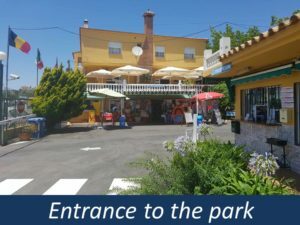 Arrangements can be made to meet our agents at the park. 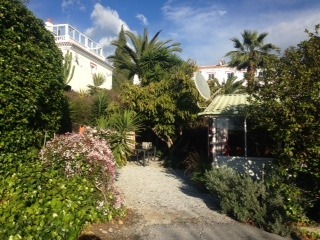 Please contact us with details of when you want to visit.